A community - based ecotourism as well as in conserving the biodiversity. A bewildering array of tropical rain forest covered six islands formed by volcanic activity. Situated in the vicinity of equator. 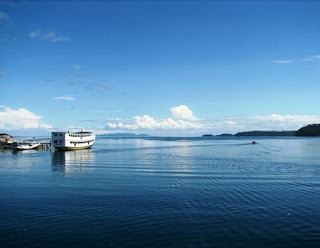 This enchanting archipelago is one of the jewels of Central Sulawesi. Stunning reefs, small isolated white sandy beaches, traditional fishermen village of a Bajau, verdant rainforest have left many a world weary travel searching for superlatives.